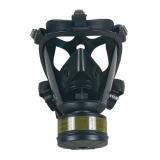 A good quality gas mask, can literally mean the difference between life and death. Police officers and military personnal risk being exposed to many different types of toxic material. Military personnel are especially prone to being exposed to a diverse range of toxic gases. 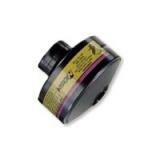 At CopsPlus we sell only the highest quality gas masks, respirators, filters and accessories. Masks that we carry protect first responders from chemical, biological, radiological and nuclear agents in addition to toxic industrial chemicals. 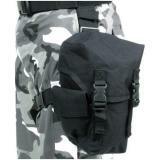 We also sell gas mask pouches to keep your mask secure and at the ready.